Social media can be a marketer’s best friend, helping to increase customer loyalty and improve brand recognition. When paired with other marketing channels such as email, chat apps and advertising, the power of social media is amplified. We’re talking about multi-channel marketing here. It’s no longer a valid marketing strategy to separate channels. Customers expect that companies use an integrated marketing approach. “Choice” is one of the keywords of today’s marketing world. 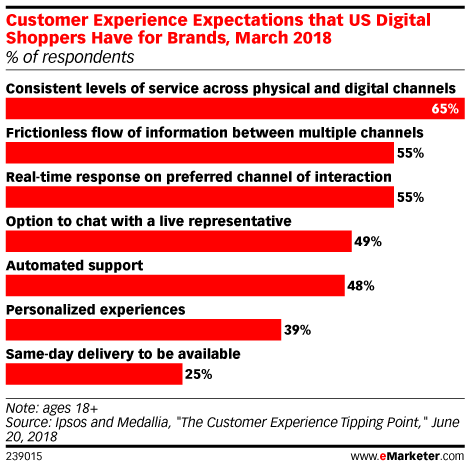 Customers are getting more used to having the power of choice, including the ability to choose which channels they prefer to engage with your brand. Businesses that deliver this choice fare better than businesses that don’t. When customers are on the go, they’ll be using their mobile to look up information on your products and services. If your brand doesn’t offer quality mobile marketing (poor mobile website, slow loading with heavy images and cumbersome checkout) the customer is likely to find a similar product from a brand that is performing better on their favorite channel. If they’re at home on their laptop or desktop, customers are more likely to spend more time on a website and more of that time will be spent doing detailed research than on a mobile device. Businesses that unite their brand’s marketing through a single hub amplify their ability to maintain consistent, branded messages throughout all channels. While using social media for your multi-channel approach can win you more loyalty and sales, there are some potential blunders to be aware of. A sloppy social media strategy can spoil things rather than skyrocket them, so make sure to pay attention to these social media pitfalls. Yes, mobile activity has skyrocketed and overtaken desktop activity. But that’s not the only factor that businesses need to take into consideration. While many marketers promote a mobile-first mentality, research shows that the majority of customers still uses desktop regularly and focusing on mobile adaptability to the detriment of the desktop pages isn’t a smart marketing move. It’s also worth noting that while people may be opening links, swapping messages and posting opinions on social media on their mobiles like wild, the fact remains that purchases are still overwhelmingly made on desktop and that conversion rates on desktop still soar above those of mobile. Integration is about all channels and platforms working seamlessly so make sure that if you hook a customer through social media, you can still reel them in through desktop. 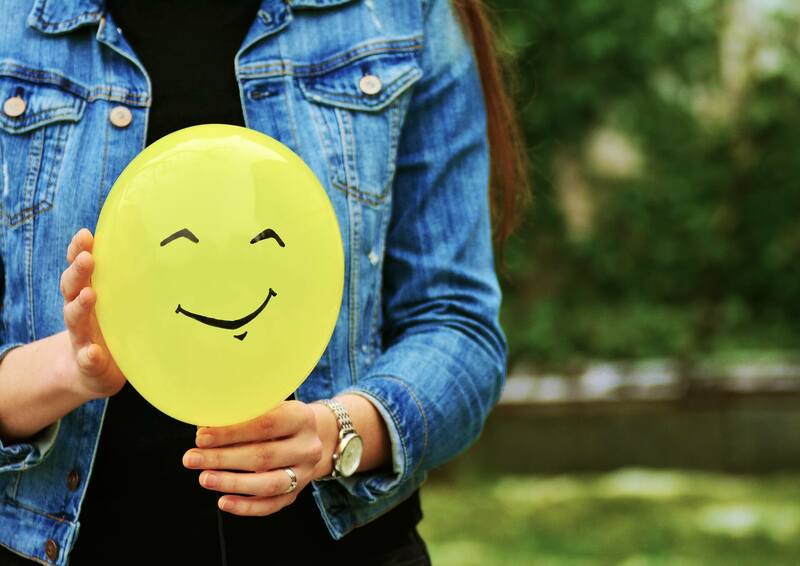 Integration means taking the unique strengths of each channel and allowing them to complement each other to provide a better overall customer experience. But in order to achieve this, it’s important to understand how to use each channel for its ideal engagement. For example, different channels have peak hours and days where their messages are best received. For example, email has its peak open, click-through and purchase rates from 8 pm till midnight. Facebook doesn’t do well on Mondays or Tuesdays. SMS messages are best received between 10 am and 6 pm and are best used to appeal to a sense of immediacy. When constructing a marketing plan, timing for effectiveness is an important factor to consider and, as you can see, you can’t apply the same rules to each channel. As you will read below, there is a myriad of ways that data from your different marketing channels can serve you. You could go overboard by trying to take advantage of all the information at your fingertips and end up wasting your time and money without making any progress. Focus on a couple of core areas instead. What do you most want to improve? Do you want to improve brand awareness? Do you want to increase the number of followers? Do you want to do a better job of targeting your core demographic? Choose only a few areas to focus on in order to maximize your efforts and effectiveness. So, now that you know what not to do, here are some steps you can take that will really make your social media efforts pay off. From learning which channels work best for your brand to understanding how to pair channels to maximize their marketing effects, here are some pro tips to boost your multi-channel strategy. Make social media part of your multi-channel marketing strategy! Mix content from various social channels on a social wall. Which social media channels are right for your customers? Don’t be tempted to include every social media platform out there. That’s a dangerous trap to fall into and can end up being counter-productive and time-consuming, yielding limited results. That’s because not all channels are apt to target your core customer demographic. 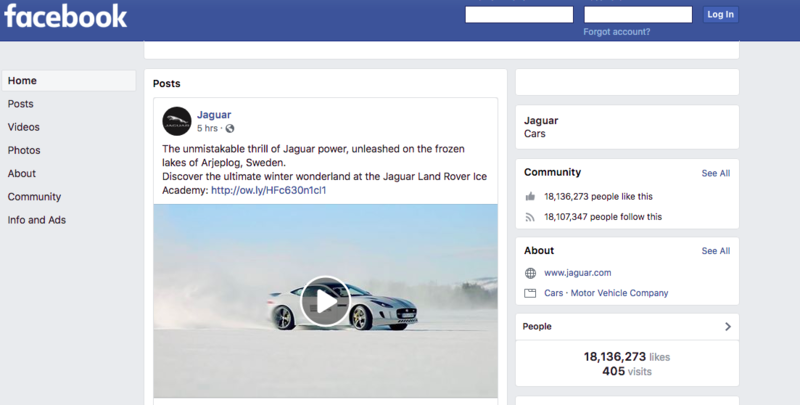 For example, the demographics of customers who buy from a Jaguar dealership will be those who likely use Facebook over Snapchat. So, it would be a waste of time to invest in integrating a social media channel, like Snapchat in this case, that doesn’t cater to your core clients. Once you’ve chosen the social media channels that really work for your customers, using a tool that integrates your branded messages across social media can strengthen your marketing efforts and save you precious time. Once you’ve focused your marketing on the selection of social media sites that’s right for your customers, it’s important to know how your customers are choosing to interact with you on social media. Who are the ones who are clicking through from social media to our website to buy? Which social media campaigns worked and which ones flopped? What are the demographics of your core social media audience? Analyzing the relationship between channels should be a priority of your marketing department. Without a firm understanding of these connections, you miss the opportunity to target your marketing. As you can see, TV and digital get top bidding, with a recent report by Interactive Advertising Bureau (IAB) revealing that engagement between TV and digital channels (mobile web, mobile app, and desktop) enhances brand awareness by 211 percent and purchase intent by 47 percent. Email. Helps build brand awareness. According to a study by Mailchimp, email has a 19.36 percent open rate for retail. Messages sent through email are generally heavily content-focused with longer content, such as newsletters, being ideal for email. Social media. Enhances brand awareness, heavily image content-focused, fosters enhanced exposure through “likes” and sharing, allows businesses to target advertisements to very specific demographics. Website/blogs. Enhances brand awareness, heavily content-focused, ideal for providing specific, detailed information on a product’s qualities, benefits and uses. SMS. SMS enhances brand awareness and has the highest open rates; according to a study by Flowroute, 82 percent of consumers read text messages they receive from businesses within 5 minutes of receiving it. Given its timeliness, text messaging is ideal for creating a sense of urgency/immediacy about a sale, opening or event for your brand. TV. Enhances brand awareness, widest audience, heavily image-focused, ideal for setting the tone of a brand’s style, look and message. Want to advertise a social media contest? Send an email and an SMS with links and details. TV has the widest audience and highest use per day. In fact, even with all the social media channels and mobile apps to divert their attention, the average American household still watches 7 hours and 50 minutes of TV per day (down only 1 hour from its peak of 8 hours and 55 minutes in 2009–2010). Want to increase the number of social media followers? Mention your brand’s social media channels on a TV ad and watch the numbers increase. Want to promote your brand’s content? Include a link to your blog or website on your social media channels. Don’t be stingy with your videos. Customers literally love video. In fact, 90 percent of people shopping online say that videos help them decide if they want to purchase a product or not. Watching a video also significantly amps up brand recognition. And social media is where they are most likely to watch a video. The two social media giants Facebook and Instagram already have seamless integration with Instagram Stories being published immediately onto Facebook Stories, as well as live videos on each platform. Take advantage of this easy integration and give your customers the video content they’re seeking. A/B testing is key to making multi-channel work for you. By pairing your social media strategy with different channels and tracking the results to see which ones work best, you form a more effective strategy. Once you’ve formed that strategy, use it well and then keep testing. There’s always more tweaking and refining to be done. More and more successful businesses are harnessing the power of multi-channel marketing and social media plays a key role in multi-channel success. By combining social media with other channels, you improve your brand awareness, customer loyalty and sales.